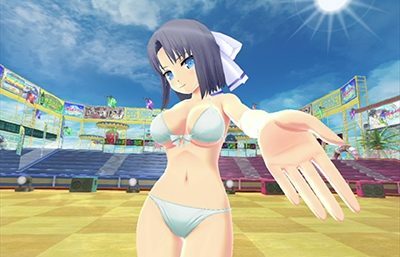 Marvelous Europe revealed a new patch for their water gun action game Senran Kagura Peach Beach Splash, available now for PlayStation 4. The patch is no other than the virtual reality content that makes the game compatible with the PlayStation VR headset. Players will now be able to get up close to the more than 30 characters and hang out with them, among other things. during virtual reality gameplay it’s possible to dress and pose the characters as well as construct a diorama scene with up to three characters. Yes, it’s possible that this can get out of hand rather quickly. Also, the publisher revealed that new character DLC will come with the patch, which adds Rinka and Ranka from Valkyrie Drive -Bhikkhuni- to the game’s roster as playable characters. 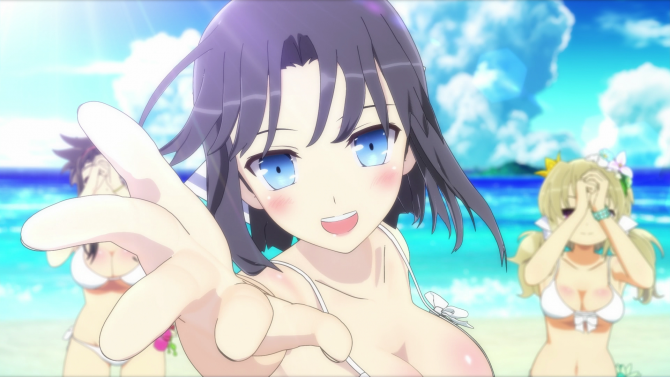 This marks the first time that the Europe version of Senran Kagura Peach Beach Splash will have content parity with the Japanese version of the game. 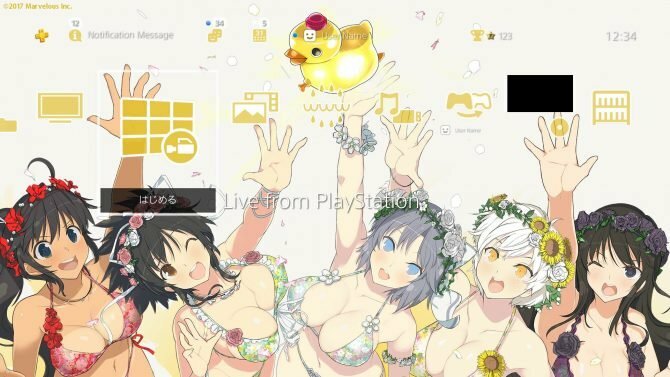 Senran Kagura Peach Beach Splash’s Patch 1.03 is available now in Europe and Australia, with North America to follow.